Get replacement estimates. Do you have big-ticket items that are worn out or will need to be replaced soon, such your roof or carpeting? Get estimates on how much it would cost to replace them, even if you don’t plan to do it yourself. The figures will help buyers determine if they can afford the home, and will be handy when negotiations begin. Have an “open first” box with the things you’ll need most, such as toilet paper, soap, trash bags, scissors, hammer, screwdriver, pencils and paper, cups and plates, water, snacks, and toothpaste. The term REALTOR® is a registered trademark that identifies a real estate professional who is a member of the NATIONAL ASSOCIATION of REALTORS® and subscribes to its strict Code of Ethics. Objective voice. A home often symbolizes family, rest, and security — it’s not just four walls and a roof. 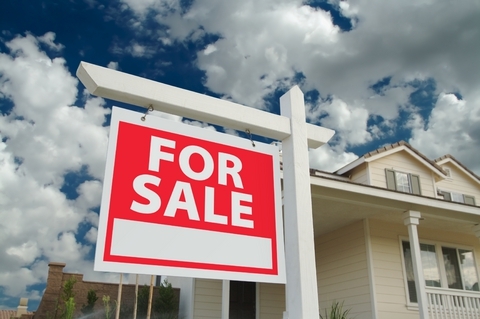 Because of this, homebuying and selling can be an emotional undertaking. And for most people, a home is the biggest purchase they’ll ever make. Having a concerned, but objective, third party helps you stay focused on both the emotional and financial issues most important to you. Click to download a buyers and sellers closing cost breakdown chart.